Maranda is hosting “Kids Skate 4 Free” at Rosa Parks Circle downtown Grand Rapids every Thursday through February 21. Kids 17 and under skate for free! 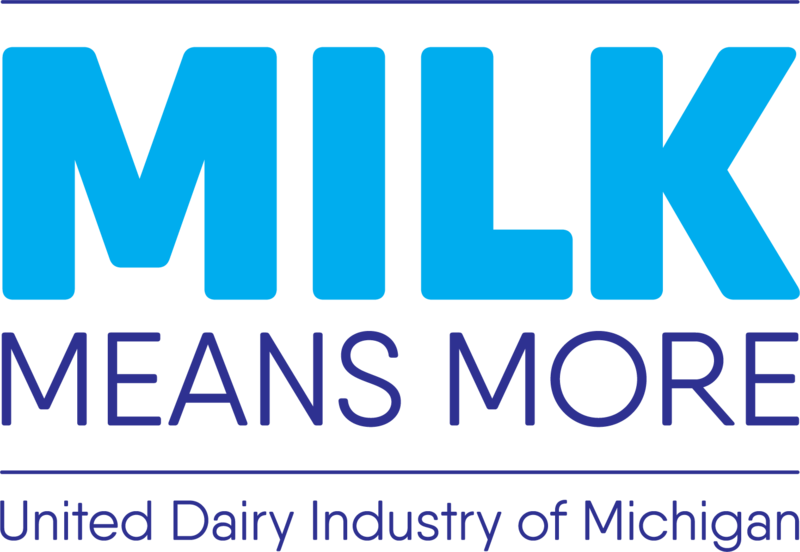 In addition, Michigan’s Dairy Farmers are providing hot cocoa for all! To learn more, visit the website listed below.